With the boy it was a wet towel on his bedroom floor, growing a smelly mildew into the carpet all day. With the girl it was the look she made sometimes when I asked her to help with dinner. It was easy to rest in my aggravation, but the more helpful thing to do was to switch hats. Time to be the teacher. I’m a teacher by nature and by profession, and I know that good teachers take the responsibility for shaping a student’s behavior. We are problem solvers. We look honestly at the situation and define clear objectives. Objective: The boy hangs up his towel every day. Objective: The girl responds with a happy heart when asked to help in the kitchen. Once we have our objectives in place, teachers mentally back up and establish a sequence of actions that have to occur, in order for the objective to be met. This is where we do our hard work. What lessons do our kids need to hear or practice, if they are going to reach the desired behavior? What skill do I need to equip them with, in order to carry out the action? What encouragement and rewards do they need? What discipline and consequences might have to be in play? Acting the role of teacher helps so much, because it removes us from having a purely emotional and angry response to our kids. Instead we are taking an active, positive position. And teachers celebrate. We work hard to achieve objectives, and our pleasure overflows onto our students when they they’re finally able to successfully accomplish the behavior we’ve been hoping for. “Thank you, son, for hanging up your towel today. I really appreciate it,” I would say. We celebrate the fruit of hard work –ours and theirs. But more than anything, teachers are people of hope. We believe young people can learn new skills and practice new responses, so we never give up on them. So next time you feel anger rising because your child isn’t behaving the way you want him to, take a second and mentally change roles. 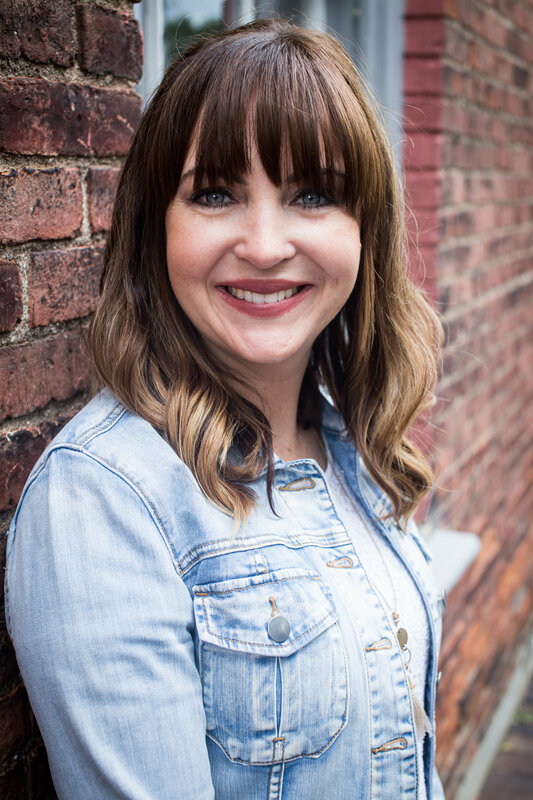 Christy Fitzwater is a writer and pastor's wife living in Kalispell, Montana. She has a daughter who is married and a son in college. Christy is the author of two books: Blameless: Living a Life Free from Guilt and Shame and My Father's Hands: 52 Reasons to trust God with Your Heart. Find her devotional blog at christyfitzwater.com.